make it secure, comfortable, and fun. 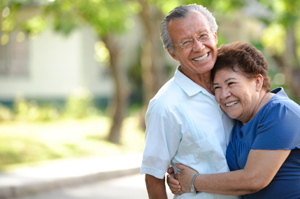 Savings on hearing services provided through independent hearing providers. Save on eye exams and fashion eyewear from over 2,500 independent optical locations. Save on prescriptions. Receive the lowest price between your insurance copay, or cash price. Visit our benefit discount hub and receive discounts on theme parks and entertainment. 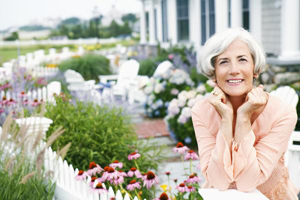 Turn your senior status into a source of savings. Receive valuable discounts on retail products, dining, entertainment, travel and more. See below for health-related discount programs that help you save big. Unfortunately Medicare does not pay for everything you or your loved one may need. In fact there are critical services that can only be accessed by paying out of pocket, including: vision, hearing, dental and chiropractic services. There is no obligation to enroll in any Medicare plans to receive above mentioned discounts.